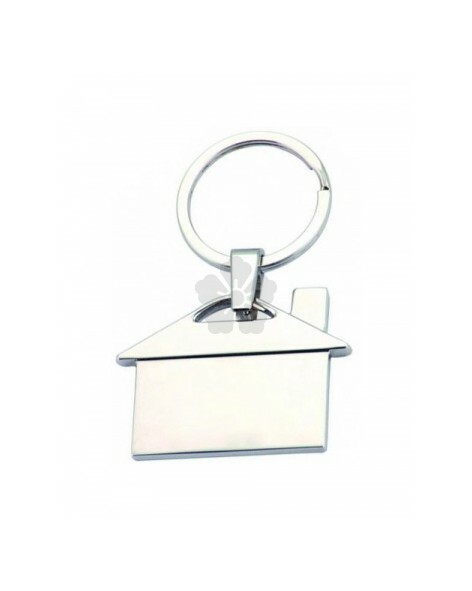 Brilliant for estate and lettings agents. 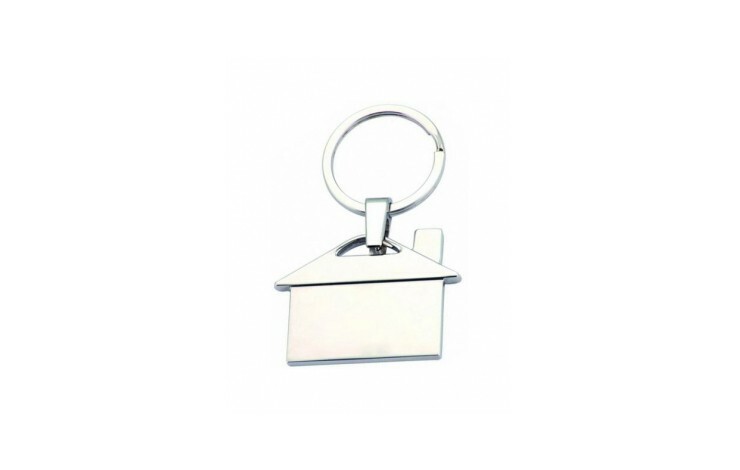 Strong construction with with a brilliant weight and quality feel makes this the BEST customised house shaped keyring around. Looks stunning engraved with your logo. Supplied in a box as standard. Can be engraved both sides POA.